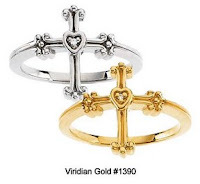 We have recently added some beautiful new rings to our collection which couple the cross and heart symbols as a dramatic statement of a woman's committment to abstenance prior to marriage. One of these, our Diamond Purity Ring, #1390, displays a beautiful budded cross in which is contained a heart. Within the heart glitters a tiny diamond, symbolic of the life of the Spirit within it. 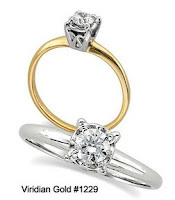 A similar ring, our Diamond Hearts/Cross Purity Ring, #1421, can also be paired with a matching pendant. 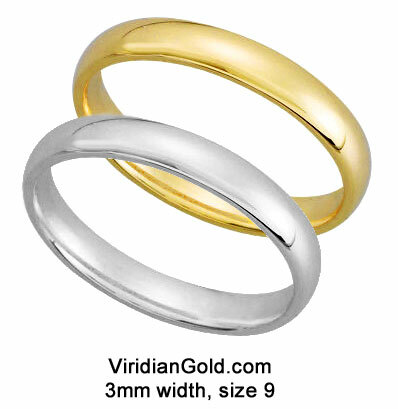 For more chasitity and purity ring styles, in both silver and gold, see our Religious and Purity Rings section!